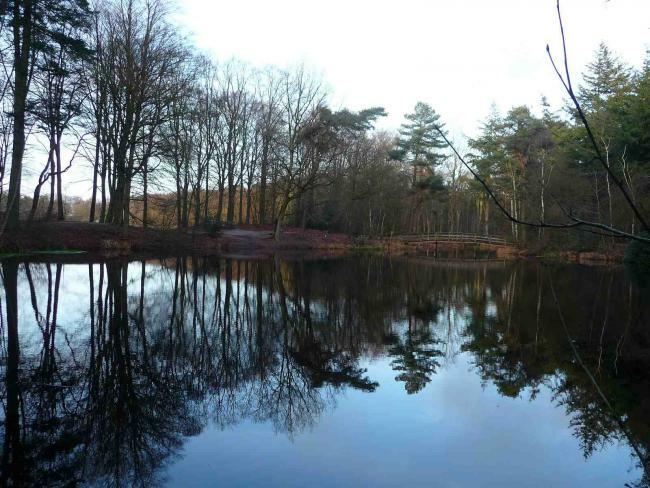 The small Frisian village of Oudemirdum is within walking distance from Het Fonteinbos park. Oudemirdum is a quiet and historic village in Gaasterland, located on the banks of the IJselmeer, the Netherlands’ famous inland sea. Gaasterland is home to a unique rolling landscape of forests, lakes, long-ranging scenic countryside views, small beaches and cliffs. Information and maps in relation to the numerous walking and cycling trails are provided within the villa, and in addition to this there is a tourist/visitor centre in Oudemirdum village, with an abundance of information in relation to local culture, nature and recreational activities. Within cycling distance of The Notenkraker is a small amusement park with rides for young children. For those with an interest in sport, just outside of Oudemirdum is a 9-hole golf course, and across from the park are a number of tennis courts and soccer fields. There is also an equestrian arena within 2 kilometers, where indoor horse riding as well as outdoor trail rides can be arranged. Within 1.5km of The Notenkraker is the family-friendly IJselmeer beach, and the Friesland lakes provide a variety of opportunities for water sports enthusiasts as well. Famous Frisian towns such as Hinderlopen, Stavoren, Sloten and Workum with many historic sites and buildings are certainly worth a visit. The museum in honor of the famous local artist Jopie Huisman is located in nearby Workum and is highly recommended. In Oudemirdum one can find a small grocery store, butchery and bakery. Larger supermarkets can be found in the adjacent village of Balk, approximately 6km from the park.